Aged only 12, Joe Bonamassa hit the stage for the first time opening for B.B. King. Countless concerts later and with 16 albums under his belt, the former guitar wunderkind is hailed as "The New King of Blues" today. 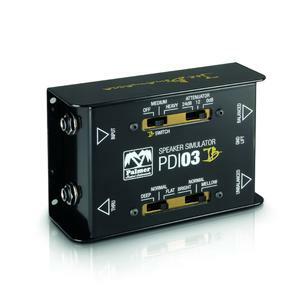 For many years, Joe has been using the legendary Palmer Speaker Simulator PDI-03. Now the German manufacturer presents a Signature version tailor-made for the amazing guitar player. Housed in a compact roadworthy steel enclosure the professional guitar amp DI box features the exclusive JB switch to add that extra thrust for a huge and powerful yet tightly focused tone. 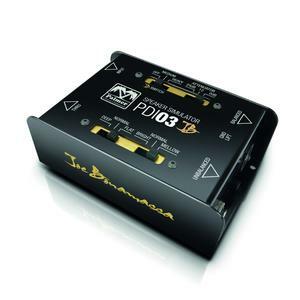 The PDI-03 JB simply connects between amplifier and speaker to provide a balanced direct feed to mixing consoles. Two carefully voiced filter stages faithfully replicate the response of classic guitar loudspeakers and cabinets to match the unit's signal to the guitar rig's sound. Eliminating microphones, leakage from adjacent sound sources and low cut filtering to prevent rumble the PDI-03 JB delivers consistent, controlled guitar sound with a deep solid bottom end no matter what the sound reinforcement system or location. 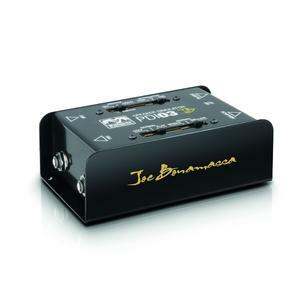 With its selectable input sensitivity for amplifiers up to 200 watts or line and instrument level equipment the Joe Bonamassa Signature Speaker Simulator also is a versatile studio and home recording tool. 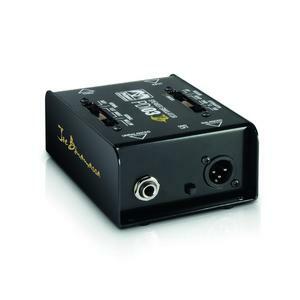 preamps and even overdrive or distortion pedals with authentic speaker flavors. Playing up to 200 concerts all around the world each year, consistently compelling tone is most important to Joe Bonamassa. 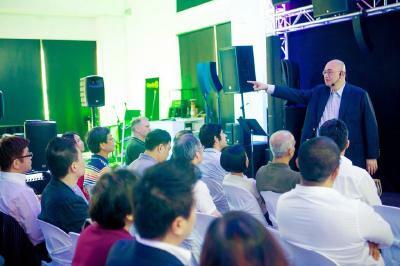 That is why the Palmer Speaker Simulator has been an integral part of his rig for a long time. 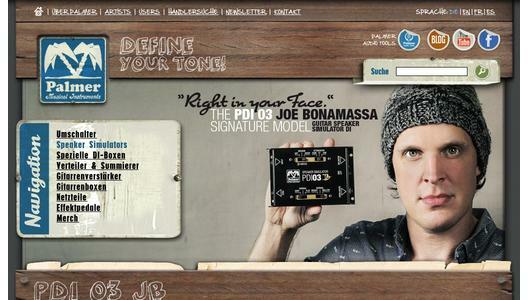 Now, the Signature model PDI-03 JB assists Joe in putting his tone across show after show and, as he puts it, "right in your face." Established as one of the first "boutique amp" manufacturers more than 35 years ago, Palmer Germany has developed into an internationally recognised brand in the music and audio industry. Palmer started with an extensive experience in equipment modifications, repairs and the individual production of special "little helpers", which at that time, no manufacturer had on offer, which results in today's successful product range meeting the highest demands. Whether in the field of audio tools or musical instruments, Palmer convinces with pristine sound quality, extreme reliability and well thought-out solutions. For this reason, numerous renowned musicians and sound engineers around the world rely on Palmer products on stage and in the studio.